Logo designs are scattered around us, look around, and you will quickly count up many logos without putting much effort. Logos play an essential part in our daily life; they are embedded in our surrounding in such a subtle way that sometimes we don’t even sense their presence. Still, they manage to make a strong influence on our subconscious mind. Even when we are not looking at them, their presence in our field of vision is enough to leave an impression. Have you ever thought why logos have become so vital to our culture? Why do we keep seeing them? Why do they occupy that much space of our sight? A logo designer must comprehend the purpose of creating a logo before he/she gets into the design field. Brand Identification is the paramount purpose of a logo design and rest comes later. Fads come and go, trends and techniques keep evolving, but for the eternity the primary goal of the logo will remain the same, i.e. to identify the product, service, brand, person etc. Hence, it is important for a logo designer to study the conditions in which the logo will be seen, so that he could come up with a culturally appropriate design which can be easily identified by the mass audience. 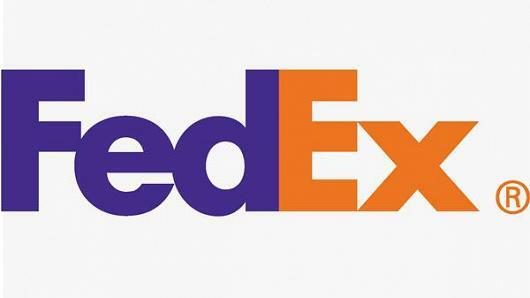 It is quite a common misconception about the logos that they should be able to convey hidden messages, however, in reality, this happens with exceptional cases. The sole purpose of the logo is “identification”, given the fact, the clearer the logo, the better. There is no need to introduce some unnecessary intricate detailing to your logo just for the sake of making it appear as unique or out of the box. Keep your message clear and the association will come eventually through audience interaction. People often confuse logo design as an art piece. However, it is more of a strategic tool for a brand. A designer should always strive for designing a logo that could act as a strategic tool for a company to get it identified in the sea of the same. Instead of making art epics, designers should go all out to create a logo that can create the maximum impression. Think of the famous logos that you keep seeing on a daily basis. 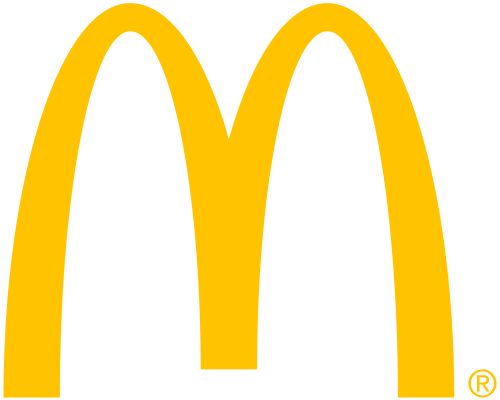 Take McDonald’s logo as an illustration; it’s nothing but simple golden arches on the red background. But, it’s the brand image behind that makes it so unique. McDonald’s logo is considered as one of the simple logo designs ever exist. Despite being super simple, it possesses the tendency to get the brand recognized at first glance. This is what you expect from a logo; this is the first, and foremost purpose logo needs to get fulfilled. Everything that has a face to represent itself is easily perceivable by the people. When it comes to brand, logo acts as the face through which a brand represents itself to the audience. It is the first element that you recollect in your mind whenever you think of a brand. Therefore, the face should be designed by keeping all the crucial aspects in mind. Otherwise, your logo will be nothing but a designing blunder, unable to bring any of the desired results. Logos not only get a brand recognized, other than that they can also be leveraged to convey your brand’s core values to the audience. However, one should not go overboard in an attempt to make it happen. While designing a logo, a designer should stick to a single fundamental idea, as we have said it earlier do not add various details to your designs. Keep it simple but significant as much as possible. 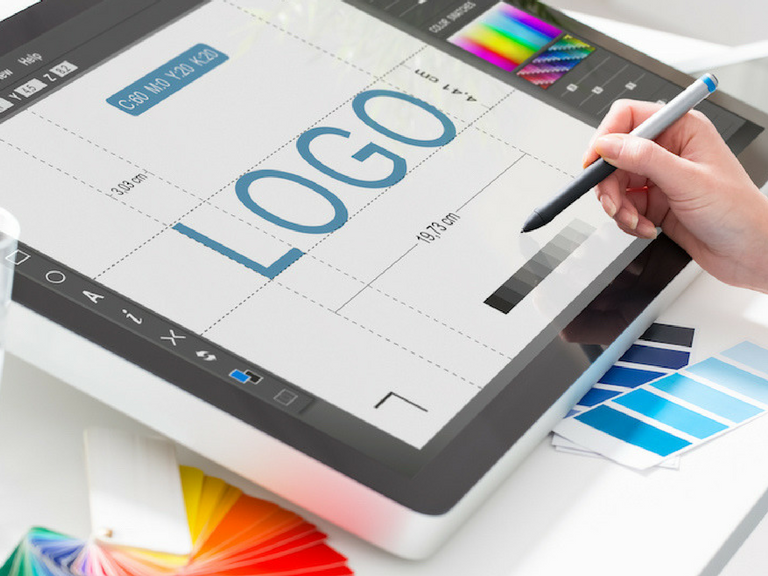 In conclusion, a professional logo design is more than just a symbol. It not only gets your business recognized in the overcrowded market but also influences the decision making of the audience. People perceive a brand and make judgments by merely looking at a logo. Therefore, by understanding the purpose and role of logo designs you can be able to build brand identities.